A very long time ago, in fact the first article I ever wrote, I begged for a next-gen Tenchu game. 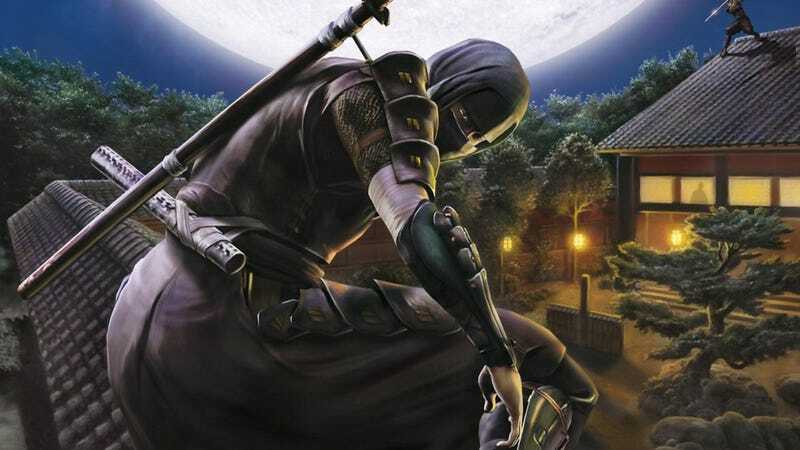 The team at Ubisoft seems hellbent on avoiding Feudal Japan as a setting for the Assassin’s Creed franchise, but fans wouldn’t really need to beg for that match made in heaven if Tenchu was still a thing. The last game in the series to be released was Tenchu: Shadow Assassin’s for the Nintendo Wii back in 2009. Since then the series has remained dormant, but perhaps not for too much longer. Now, something I need to clarify before I really get into this is that the only Tenchu game I have ever played is Tenchu Z, which to my understanding was a departure from the previous games in the series(Correct me if I’m wrong.). However, despite its penchant for bugs, recycled maps and character models, dumb AI, and early seventh gen graphics, I still loved what Tenchu Z was offering and I hope that it serves as at least some foundation for a new Tenchu game. To summarize it, Tenchu Z allowed you to create your own shinobi protagonist rather than being given a preset character. As you progressed through the game, you could unlock new techniques and equipment and really make your character your own. Most of the missions boiled down to you infiltrating a location and assassinating, locating, or tailing a target. You got more points for remaining unseen and not needlessly killing guards or civilians. Heavier armor made more noise and drawing your blade made you more noticeable. It was a fairly decent stealth game with a lot of customization, though it could be pretty easy with the only difficult part being the boss fights. A lot of people want more Dark Souls or Bloodborne, but me? Not really. Instead what I want is a reimagining of Tenchu that makes it as difficult as a Souls game, but married with the stealth gameplay and customization of Tenchu Z set in massive open-ended environments. There’s a lot of potential in a current-gen Tenchu game, and I want to see it realized to its fullest as the ultimate shinobi stealth game.